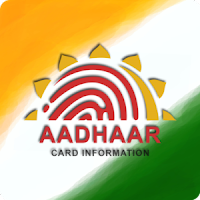 Aadhaar is a 12-digit unique identity number that can be obtained by residents of India, based on their biometric and demographic data. Applicants who have completed in CA / MBA or equivalent from a recognized Institute for UIDAI Recruitment 2018. Eligible & Interested candidates can Download Notification From Official website page at www.uidai.gov.in UIDAI Recruitment 2018.